For recording a historic victory against Argentina in an international friendly in Russia last Tuesday, each member of the Super Eagles will get $2,000. This much was disclosed to SportingLife by a top Nigeria Football Federation (NFF) executive member who was in Russia. It was understood that the players already knew how much will come to them before the match. “The players are entitled to a flat rate of $2,000 for being part of the squad for any international friendly ahead of the World Cup and they are all aware of it” Our source disclosed. 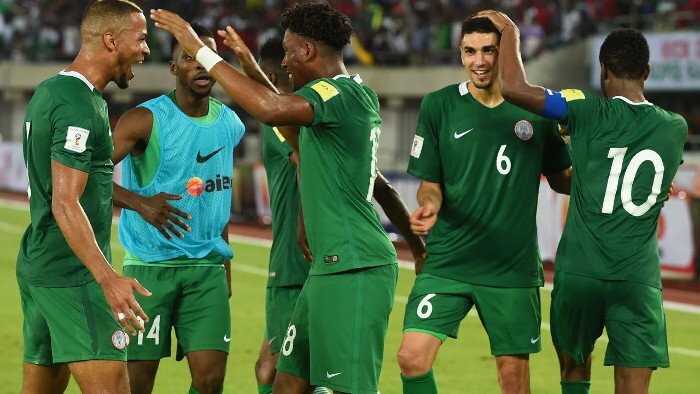 It was gathered that the NFF are already considering options of organising more international friendly matches for the Eagles before the World Cup begins in Russia next year.